PRODUCTO ESTANDAR Hay 7 productos. MOTOR PARA VENTILACIÓN VITRINA 21 W. MOTOR PARA VENTILACIÓN VITRINA 21 W.
Potencia 22/21 W. 230 V. 50/60 Hz. Dimensiones: 120x120x38 mm. Potencia 22/21 W. 230 V. 50/60 Hz. Dimensiones: 120x120x38 mm. MOTOR VENTILADOR PARA VITRINA 2500 R.P.M. 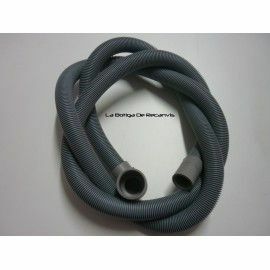 MOTOR VENTILADOR PARA VITRINA 2500 R.P.M. 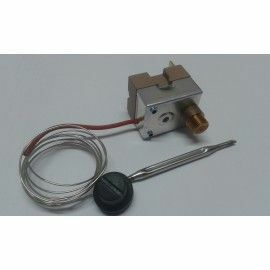 220-240V 50/60HZ 0.14/0.10 A Dimensiones: 120x120x38 mm. 220-240V 50/60HZ 0.14/0.10 A Dimensiones: 120x120x38 mm. MOTOVENTILADOR CÁMARA 10 W. MOTOVENTILADOR CÁMARA 10 W.
MOTOVENTILADOR CÁMARA 25 W. MOTOVENTILADOR CÁMARA 25 W.
MOTOVENTILADOR PARA CÁMARA 16 W. MOTOVENTILADOR PARA CÁMARA 16 W.